This natural, talc-free and absorbent powder. 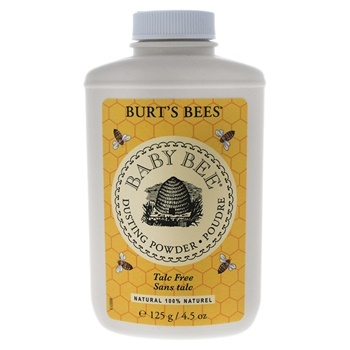 Non-irritating, this safe and effective powder makes your baby�s skin soft, dry and oh-so smooth. It keeps skin soft, dry and comfortable.